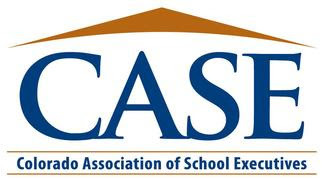 The Rural HR Toolkit and trainings are FREE to members of CASE, CASPA, Rural Alliance and CBA. Our goal is to improve/inform district HR practices and processes. We can tailor our trainings to meet your needs with regard to content and length. Typically, we do 1-2 hours on critical HR/personnel functions and processes including progressive discipline, investigations, documentation etc. any staff who supervise employees. The RURAL HR toolkit is hosted on the CASE/CASPA and Rural Alliance websites. Trainings will be provided regionally by Michelle Murphy, Executive Director of the Rural Alliance and/or Shelly Landgraf, the author of the Toolkit. Please contact Michelle Murphy if you are interested in scheduling a training in your region.